Uyang Bona has recently started rotating on various radio stations across the country and the video will be debuting soon on television but can be viewed right now on YouTube. And also DOWNLOAD THE HIT SINGLE HERE. 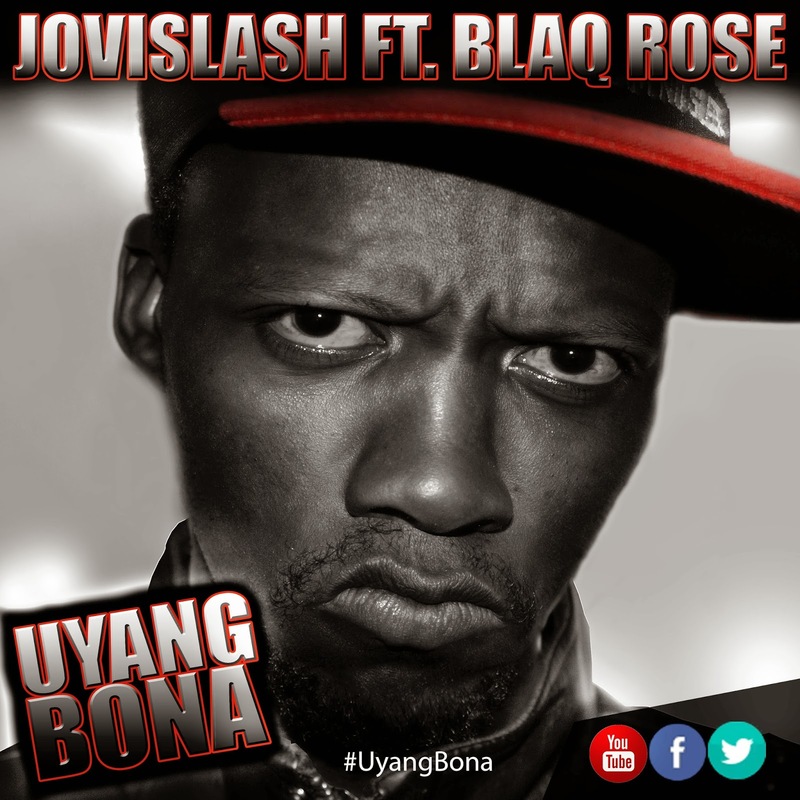 Uyang Bona follows Jovislash’s debut release, Hip Hop, which received 12 000 downloads within its first week of release and garnered Jovislash a dedicated fan base. Jovislash is signed to Atlegang Music & Thumaka Music and is working toward a 2014 debut album release. Jovislash has had an impressive entry to market this year, being nominated byHype Magazine as one of 2013’s Hottest Newcomers Delight Rappers. Jovislash also had a successful performance at the Back to eCity Festival and has shared the stage with prominent South African musicians and artists including the likes of iFani, Big Nuz, TKZee, Pro (Kid), Psyfo, Reason, Bucie, Donald, Zeus, Zulu-Boy, Arthur Mafokate, Chomie, Abdus, Ms Cosmo and Cash-Time just to mention a few. Jovislash has devoted his life to music production specialising not only in Hip hHop but also in House, Electro, Dub and Kwaito. He has also produced/been on some tracks with the likes of Flabba, L-Tido, Infa, Sean Pages, Red Button, PhatPro, and Sbuda P.